Personal training at Hyatt Training is so much more than just a good sweat. 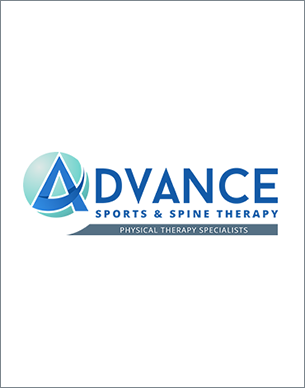 In addition to customized strength and conditioning, we offer an array of supportive services to improve your long-term health and wellness. We help with race plans, goal setting, fitness testing and daily workouts so you achieve your goals efficiently and without injury. We customize your schedule and build in proper strength and mechanics work. A Hyatt Training gait analysis examines slow motion video of your stride from three different angles to make prescriptions for strength/ flexibility, mechanical improvements and footwear based on your stride. Nutrition impacts performance, recovery, mood and overall health. We work with you to identify your strengths and weaknesses then recommend a plan that is both evidence-based and manageable long-term. Fit Kitchen Direct is a healthy meal delivery service. Hyatt Training is a drop off location and, you can pick up your meals at the studio each Monday. Learn more about how the program works and why we love Fit Kitchen Direct! Our experienced, knowledgeable and professional wellness practitioners are passionate about helping you feel your best. Whether maintaining regular health or working on a specific medical concern, they can help you get on the right track for optimal health and wellness. Be sure to check out our blog for helpful information on health and wellness topics, including healthy recipes, personal trainer tips and more. And don’t forget to sign up for our email newsletter so you never miss a post! We’re here to support you on your journey to a healthier life.